New jersey DJ/producer Gazzo should be a familiar name as we've shared some of his great tunes and remixes before. 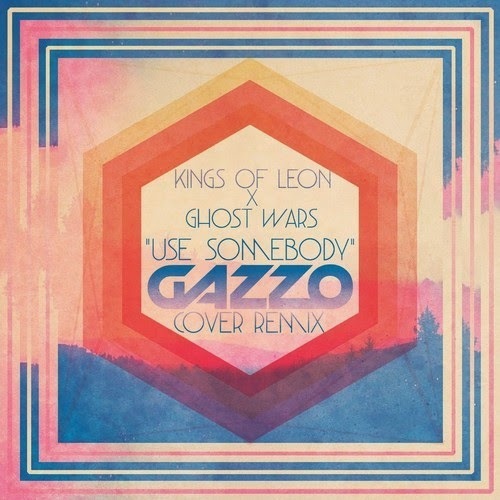 He most recently released a new one that is a cover remix of Kings of Leon single "Use Somebody" featuring vocals from Ghost Wars. It's got some serious energy and progressive house vibes, but it is exactly what you need to lift your spirits on a Monday. Gazzo is starting to become a household name in the DJ world and that's how it should be. Stream and download below.